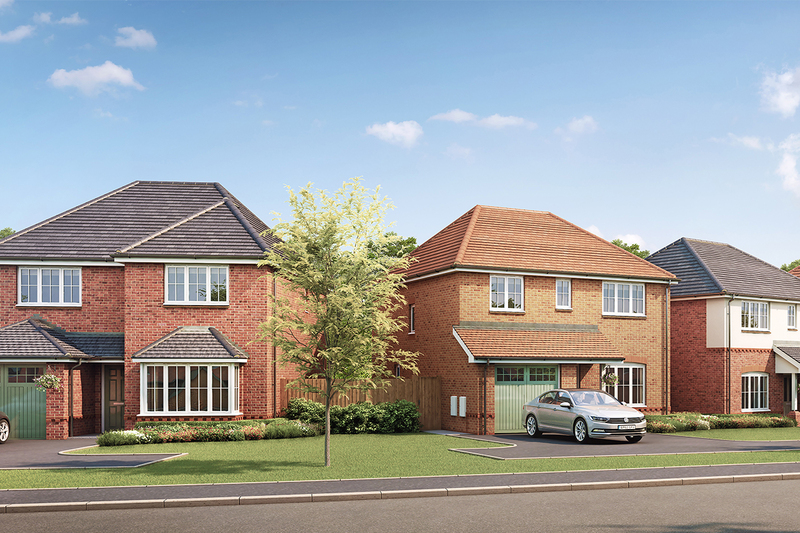 Anwyl Homes Lancashire has received planning approval for a new residential development of 124 high-quality new-build homes off Edenhurst Avenue, in Roby, Merseyside. Anwyl will transform the unused and overgrown site into a vibrant new community comprising an attractive mix of three- and four-bedroom detached family homes, ranging in size from just over 1,000 sq ft up to nearly 1,500 sq ft, public open space, a play area and new footpaths. A variety of different house types will be available at the new development, with each one designed to meet the needs of modern living. Externally, properties will boast style and character creating a beautiful street scene. Internally, they will reflect the latest lifestyle trends with open-plan kitchen/dining rooms with French doors leading to the garden and well-proportioned bedrooms including en suites to the master. Linear open space will surround the development, softening the scheme with hedgerows, trees and grassed areas. The public open space will complement the new homes and also provide communal green areas for the new residents to enjoy. Edenhurst Park is Anwyl Homes Lancashire’s second site in Merseyside, the award-winning homebuilder is currently building 119 new homes on the former Prysmian Cable Factory on Carr Lane in Prescot. As part of its planning application, Anwyl Homes Lancashire has confirmed that it will make a number of Section 106 contributions that will directly benefit the local community. It will contribute £800,000 towards the installation of traffic lights at the junction of Rimmer Avenue and Court Hey Road and the upgrading of footpaths to part of Bowring Park Avenue. In addition, a significant contribution of £582,000 will be made towards providing affordable housing in the Huyton area.